Why Are Ear Infections More Common in Children? As parents, we hate to see our children suffer from an ear infection. It’s not something you can cure with home remedies, so your child needs to visit the pediatric care center for treatment. Have you ever noticed, though, that most children seem to outgrow ear infections? It’s true: This painful infection is mostly a childhood issue. Why is that? First, it helps to know exactly what an ear infection is. It is an inflammation of the middle ear caused by bacteria during a fluid buildup in the eustachian tubes behind the eardrum. 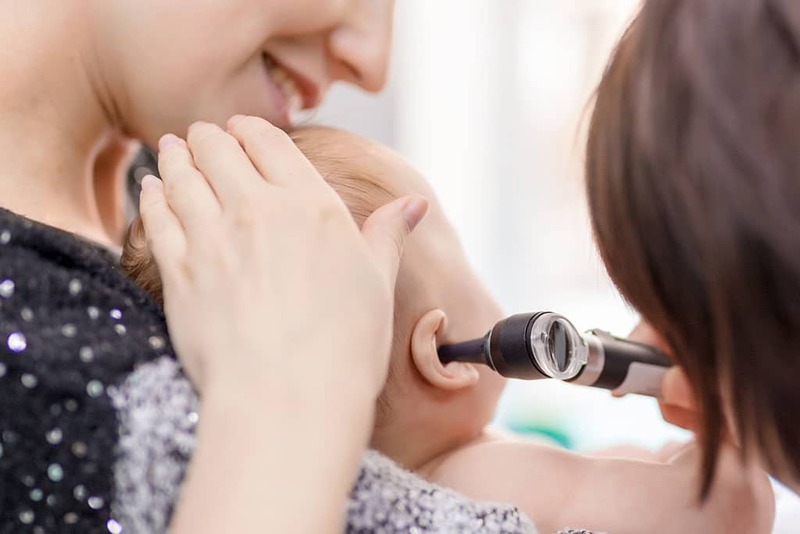 According to the National Institute on Deafness and Other Communication Disorders (NIDCD), five out of six children will have at least one ear infection by before turning 3 years old. That is a lot of children! The most common reason parents bring their child to a pediatric care center? Yep, ear infections. Anyone is susceptible to ear infections, but they are more prevalent in children. There are a couple of reasons for this. First, the eustachian tubes, where that fluid builds up and gets infected, are smaller and children and more level. There is always some fluid in the tubes, but this makes it more difficult for that fluid to drain out regularly. It’s even more difficult when those tubes are blocked or swollen because of a cold. Fluid builds up and gets infected. Another reason has a lot to do with the simple fact that children’s immune systems are still developing. The infections that most adults simply fight off naturally can send children to the pediatric care center. 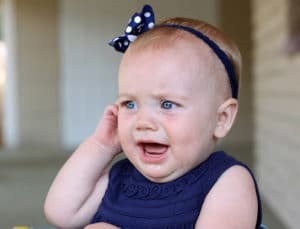 Unfortunately, the very nature of our children’s developing anatomy and immune system makes them more likely than adults to get an ear infection. If you think your child has an ear infection, don’t hesitate to contact Pediatric Partners. When should my child see a neurologist?